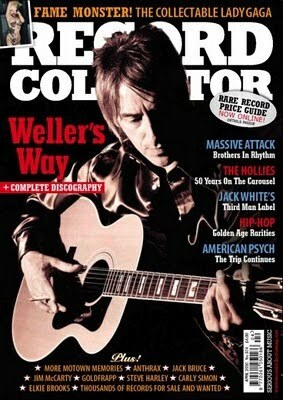 Paul Weller Featured In April Issue Of Record Collector! – Paul Weller News! Paul Weller Featured In April Issue Of Record Collector! Previous Entry Paul Weller’s Set List From Berlin "Pub" Gig! Next Entry Early Review Of Paul Weller’s "Wake Up The Nation!"